The Domain Topload Stem follows the clean simple lines of it’s frontload brother. 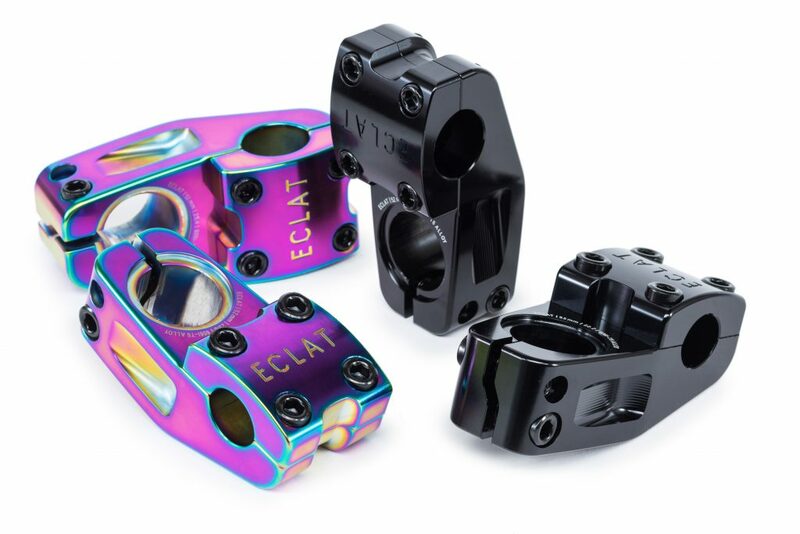 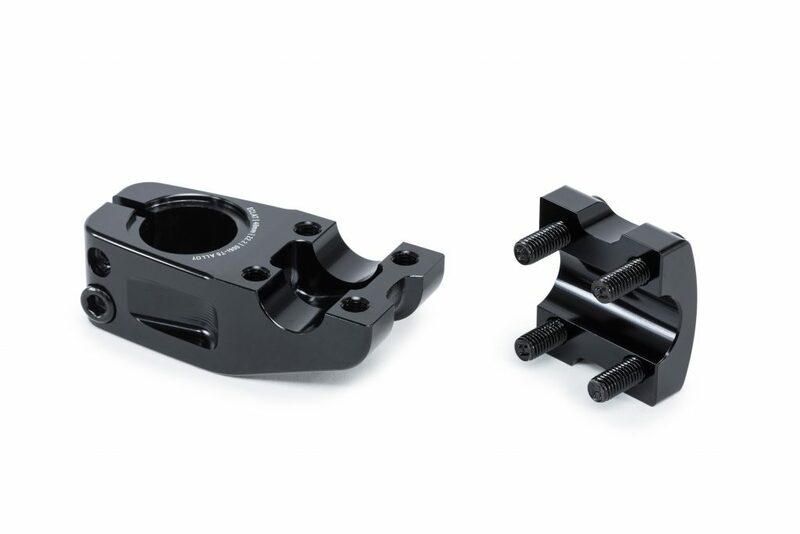 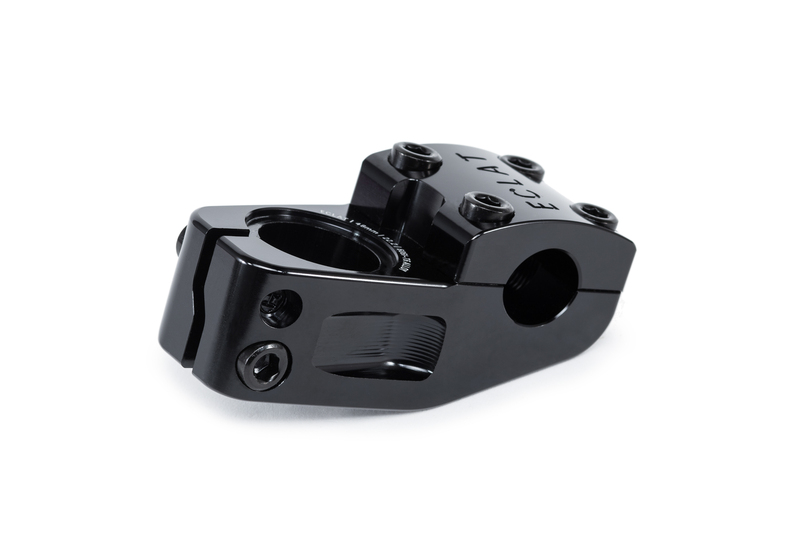 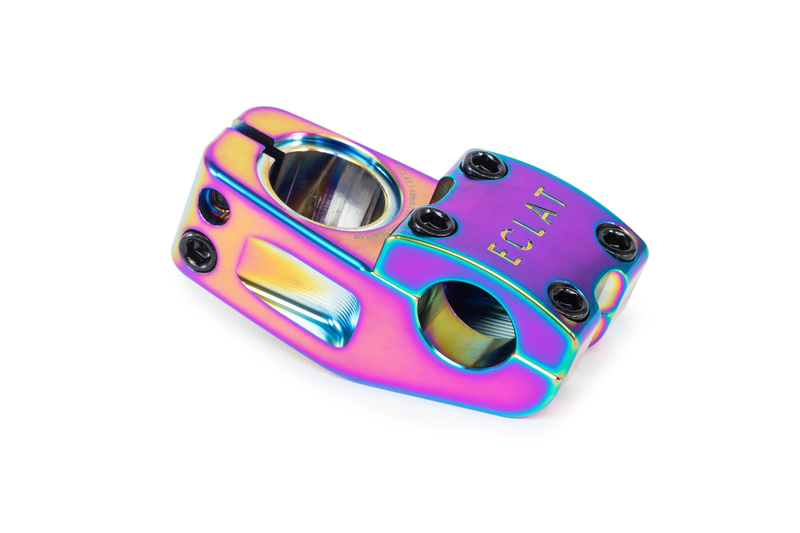 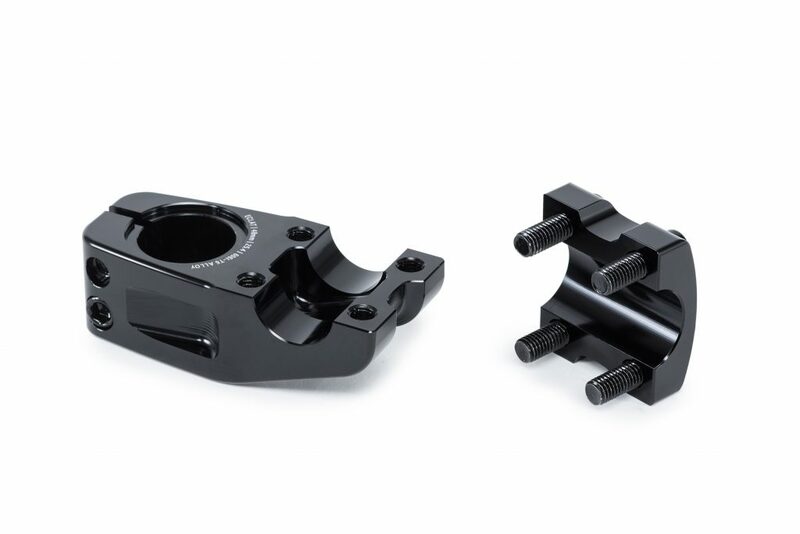 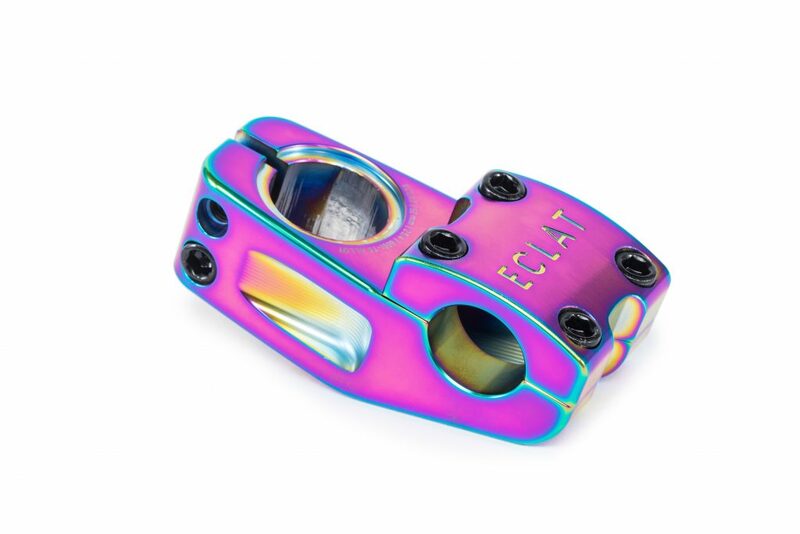 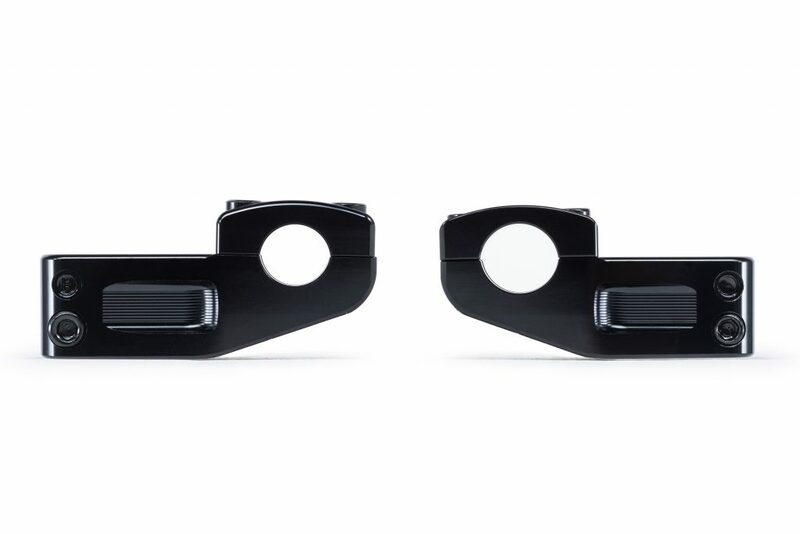 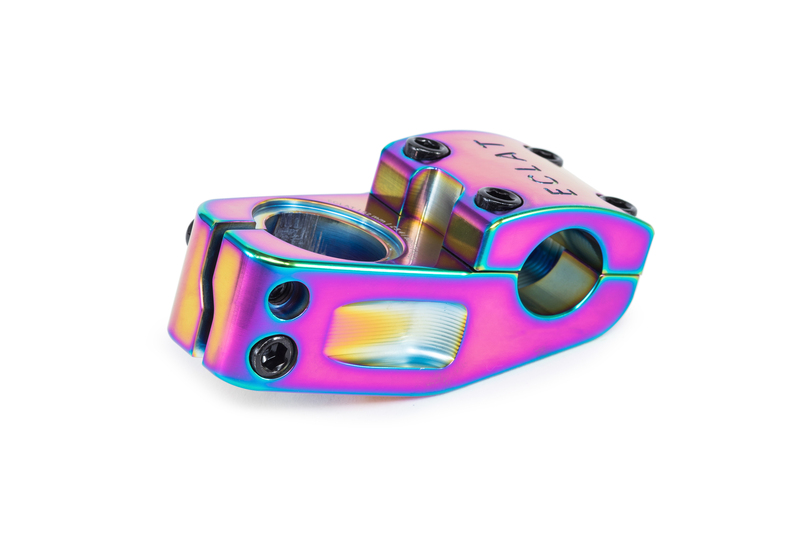 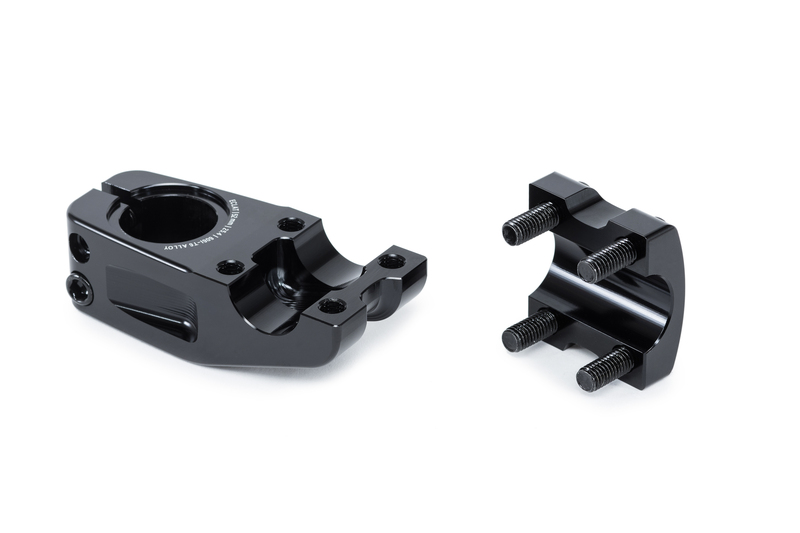 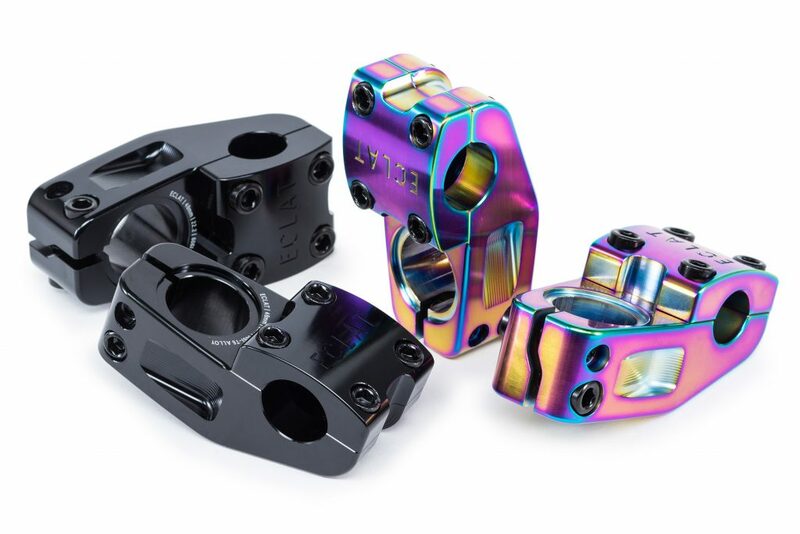 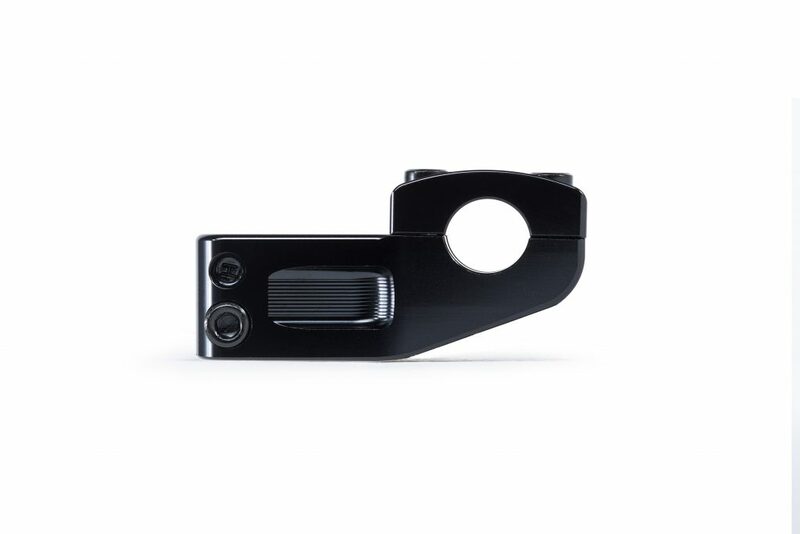 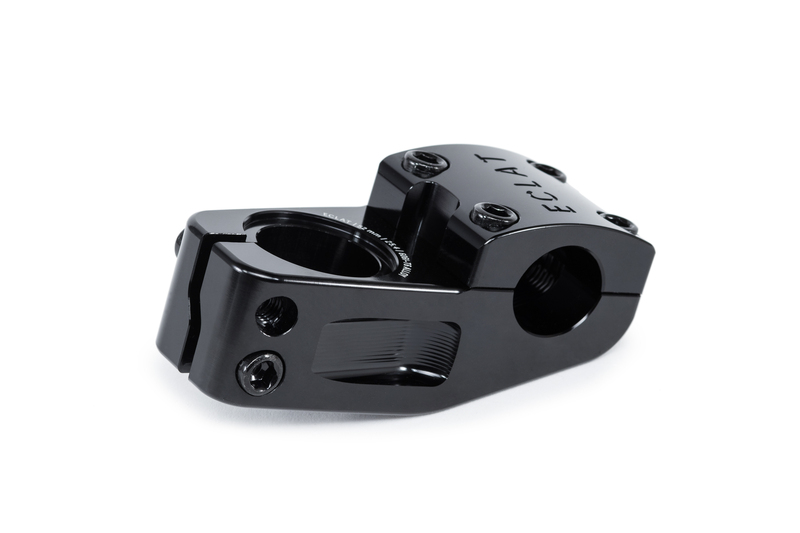 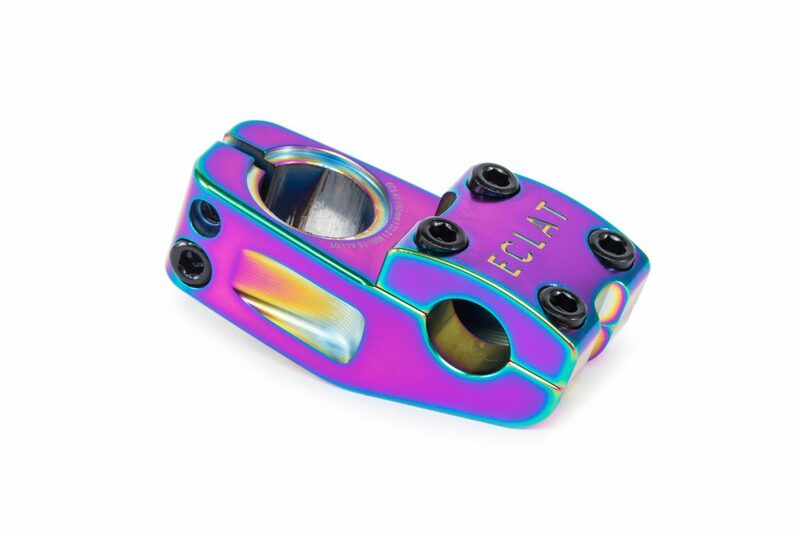 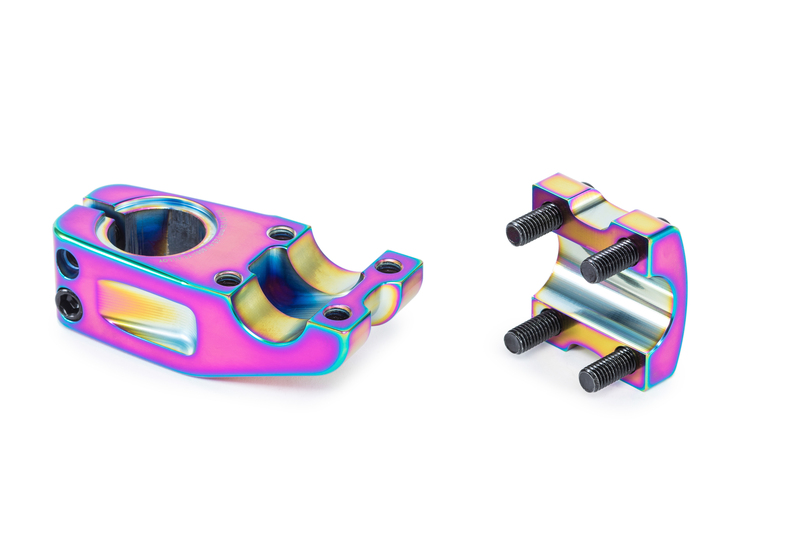 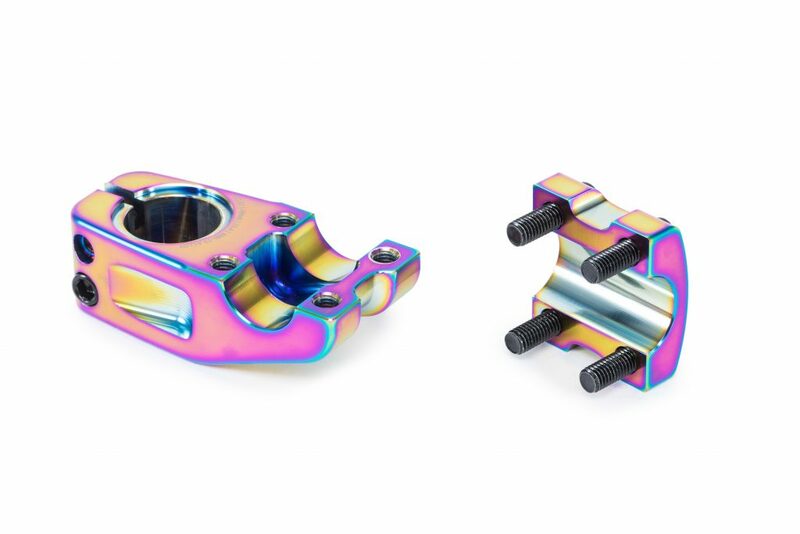 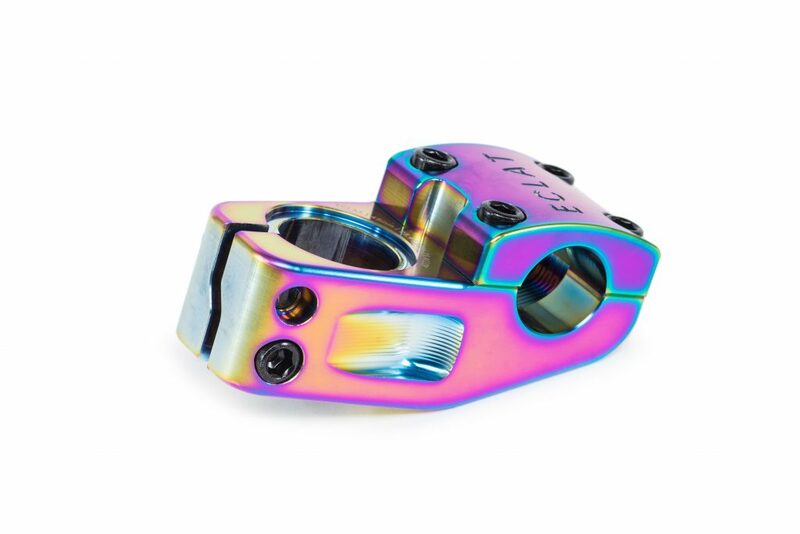 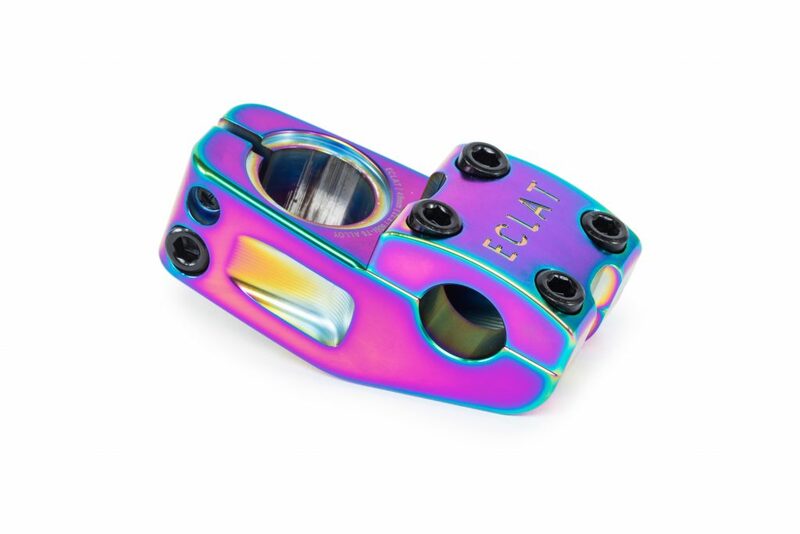 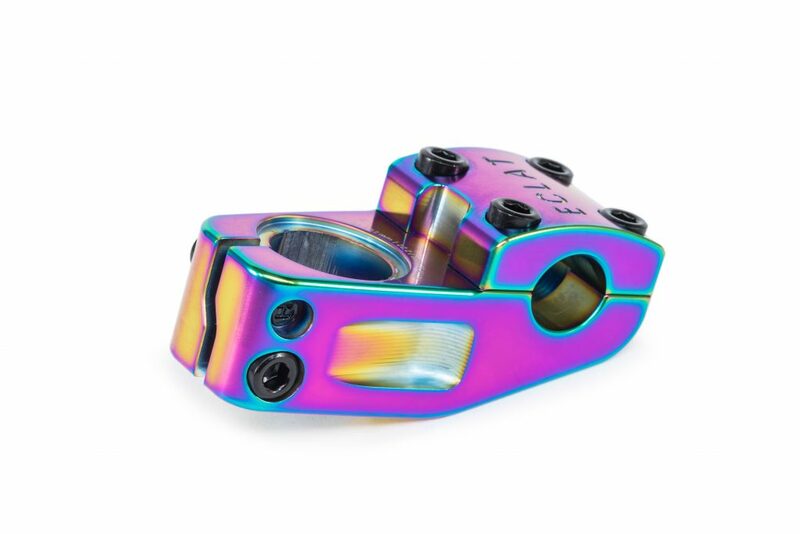 Constructed of 6061-T6 alloy, the Domain stem is fully CNC machined, featuring a 52mm or shorter 48mm reach, taller 34mm rise, offset rear machining for improved clamping and internal machining to remove excess material for additional weight savings. 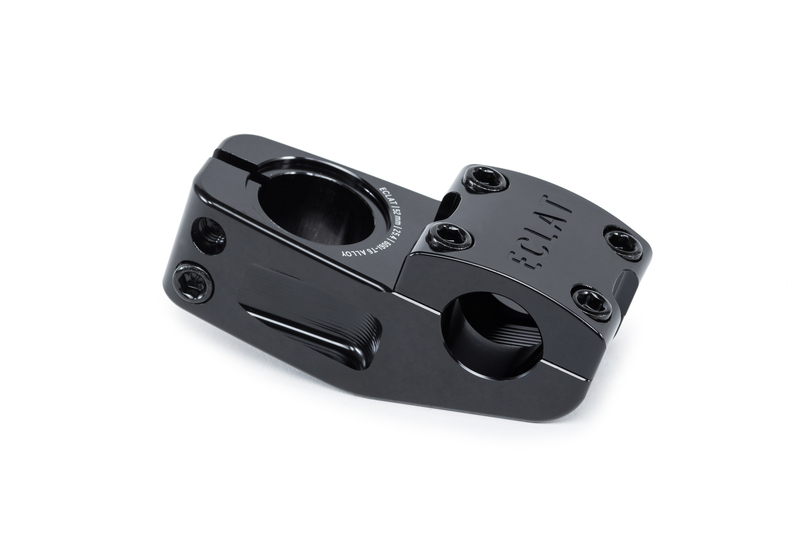 Available in oversize 25.4mm to fit our Strangler, Chocolate, Dive and other 25.4mm bars.